When I discovered Shop Miss A on Instagram, like many I'm sure, I was shocked that everything on their site is $1. How is that possible? You can read more here, but basically, they eliminate the "middle man." Advertising costs have to be covered somewhere, right? But enough of the marketing mumbo jumbo, let's get to the makeup! This post is by no means a full review of the products I bought. I just wanted to share photos, swatches and some first impressions of what I purchased in case you wanted to shop for yourself! First off, I got 3 of the 4 available Santee Mineral Blushes (#5, #6, #7). That's another thing to keep in mind - pay attention to the numbers on the site when you are ordering. Be sure it corresponds with the pictures shown! Online the colors of these blushes definitely looked lighter than they are in real life, but they are still so pretty. As a bonus, these beauties have SPF. These just scream spring/summer to me. In a way, the packaging reminded me of Physicians Formula with the bright pink surrounding the blush (though not nearly as bulky). They're definitely a softer formula so don't go digging in with a dense brush. They all have shimmer but don't look glittery on the cheeks and sheer out nicely. 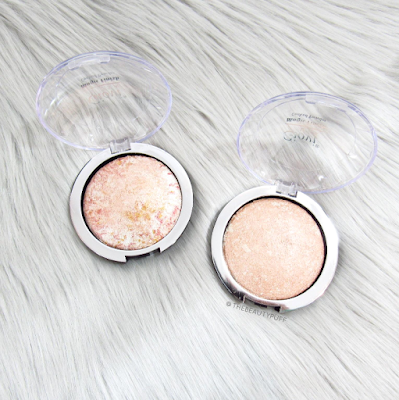 The next items I got were the Giovi Magic Finish Luminizing eyeshadows. These are h-u-g-e. They are literally the size of face powders. 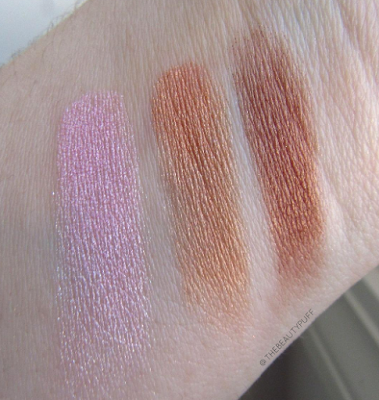 You could use these shades as eyeshadows or highlighters. I got the two lighter options for their versatility. 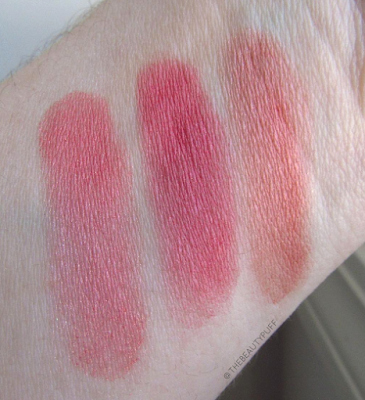 When I saw the swatches Miss A posted on Instagram, I immediately checked these out. 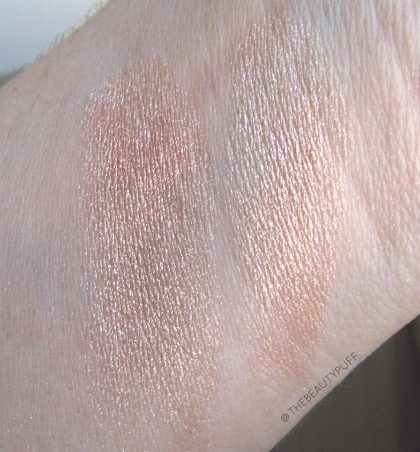 The formula of these shadows doesn't give a lot of fallout and you get great color payoff. 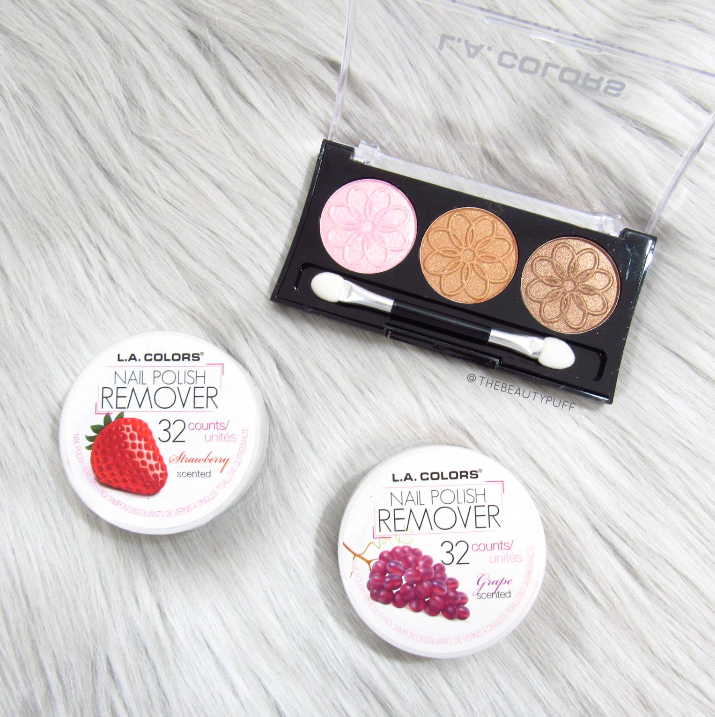 They'll be gorgeous for soft, luminous looks. Who can resist a cute little Bunny Balm?? Not me. These reminded me of spring and Easter so I just had to get them. There was a third color, purple, but I just picked my two favorites. I got the slightest pink tint from the pink balm, but the mint one is completely sheer. Also, the pink one smells like Fruit Loops. How can you not love that?? These are super smooth but not greasy. Perfect for an Easter basket if you ask me. Yes, another blush! This is the Malibu Glitz blush in Mauve. The links for these are a little confusing because some of the color names on the listings don't match the names in the links. 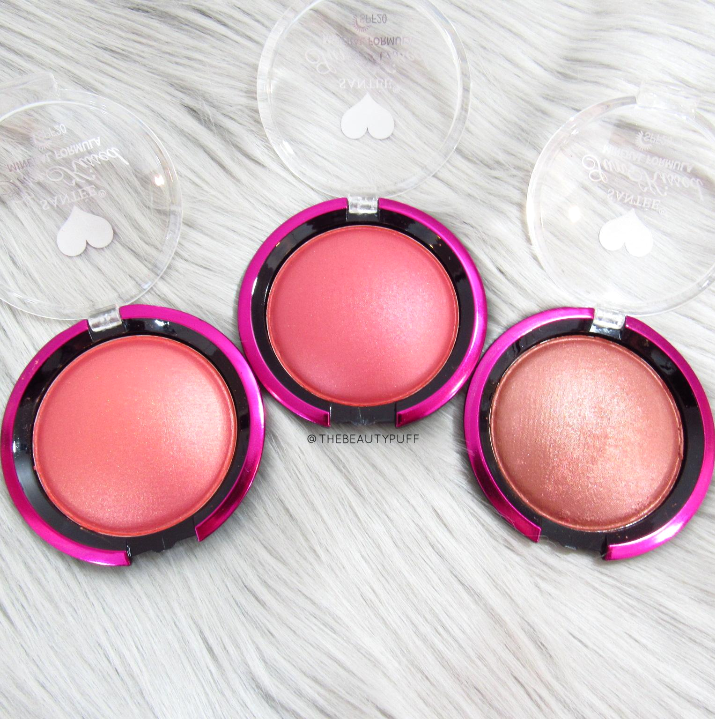 But I linked to the exact blush I ordered. Some of the pictures in the listing say Amber... odd. Anyway, I got this one after watching a review on Beauty Broadcast (@emilynoel83 for those who aren't familiar). I've been watching her channel for years, can't get enough! I saw her with one of these and she raved about the pigmentation so I had to see for myself. 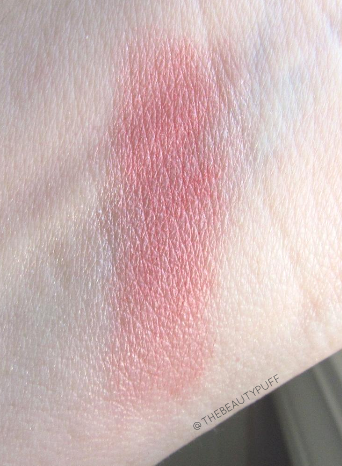 The shade I clicked on was Mauve, but regardless of what you call it, I really like the color. 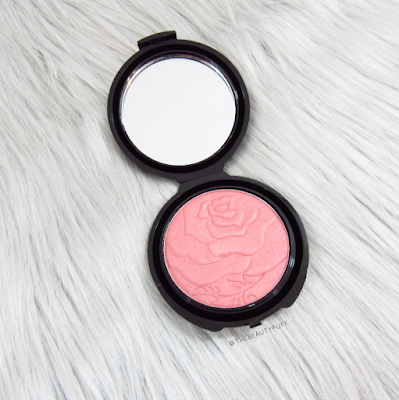 It's a great year-round blush. The other color options are Coral, Peach, Amber, Orchid, and Silky Rose. More than enough selection to suit different skin tones. The compact came on a cardboard backing with a plastic protector. If it's not packed right, the powder could definitely get smashed but luckily everything was packed well in bubble wrap! Lastly, I picked up an eyeshadow trio in Orchid and nail polish remover pads from LA Colors. I've never had anything from this brand and the shadows just spoke to me so I thought, why not? Also, I hate the smell of nail polish remover, so I was really intrigued by the fruit scented pads. You get 32 in a pack so I figured, for $1, it's worth a try. FYI - they smell great. I was pretty impressed with these shadows I have to say. I wore them today and I really like them. They are a little powdery but for a dollar, I'll work around it! Overall - this shop is a great discovery. It's a fun experience even if you don't fall in love with every single item. Literally, every single thing is $1. From makeup, to accessories, to beauty tools. Go explore, have fun, and tell me your great finds in the comments below!